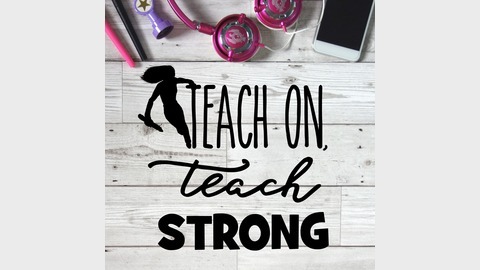 The Teach On, Teach Strong Podcast is all about providing free personal development for teachers! We have access to plenty of support for professional development, but what about our personal development and mindset? 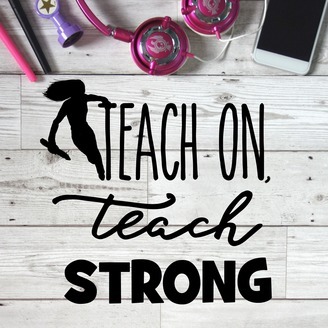 This podcast is a movement with it's sole aim being to support fellow teachers emotionally and mentally to help you succeed in teaching so you can fulfill your potential and keep making a difference in the lives of young children. Thoughts on the rise of the "teacherlebrity"